Chestnut honey is a very flavorful and powerful source of sweetness. This renowned honey retains its nectar's very nutty flavor. 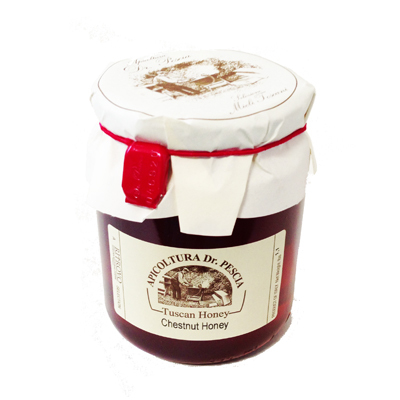 This honey is imported from Tuscany.